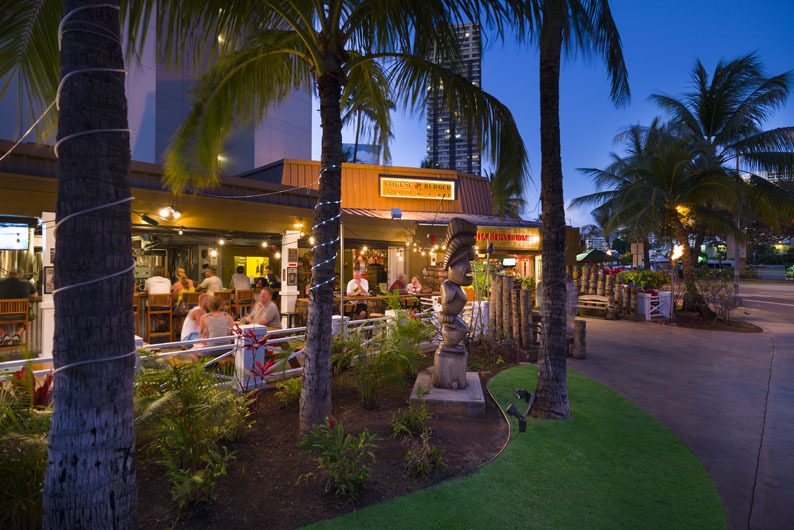 Located at the Gateway to Waikiki, you can find this little gem tucked away on the exclusive corner of Kalakaua and Ala Moana. 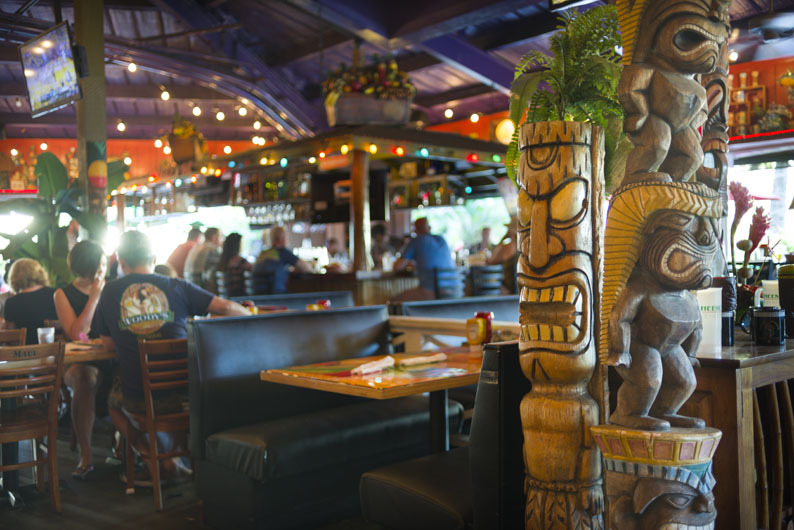 We are honored to be a favorite spot for the Military and local Hawaii residents. 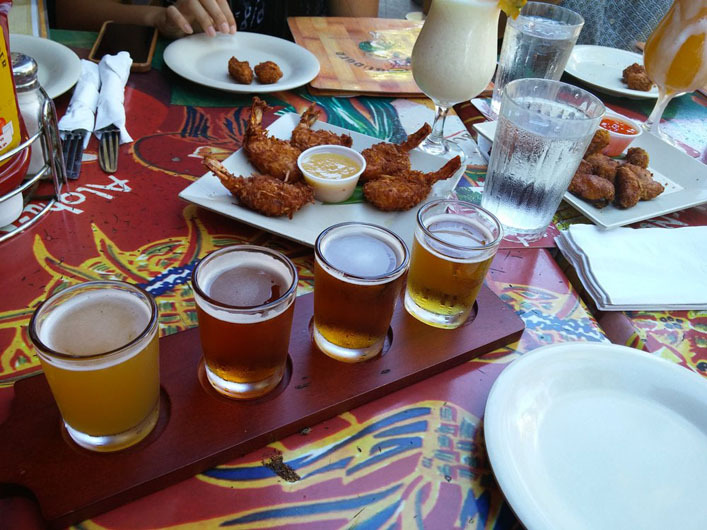 Our staff will make you feel like one of the locals because they just have the knack for making you feel good. Your entire experience is designed to be everything you thought it would be when you booked your flight to Hawaii. 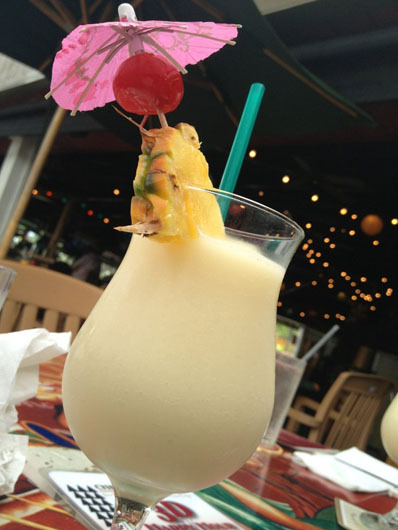 Join us for breakfast, lunch, dinner or anytime you need a little Aloha! If you love football, then join us for all the NFL games every season. 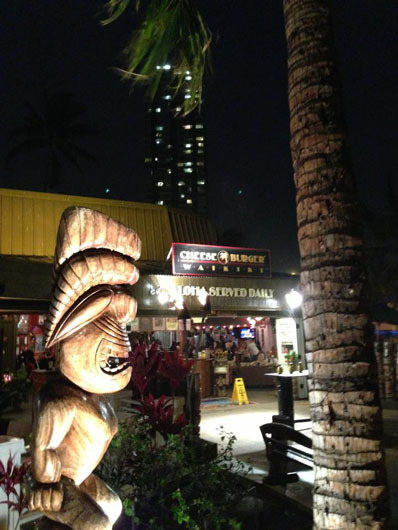 Stick around for local Hawaiian music each weekend evening. 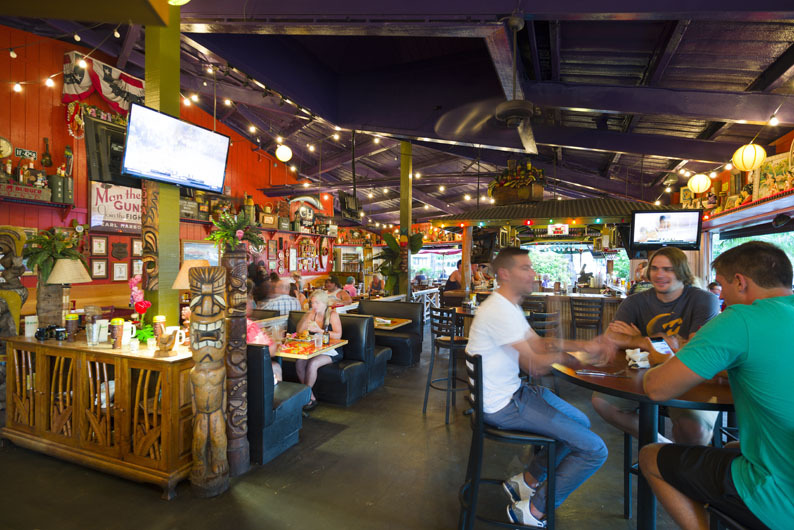 We are the perfect spot for parties and events from 20 – 200+ and offer complete restaurant buyouts. We can create custom menus, breakfast buffets, and more for weddings, schools, companies, etc. 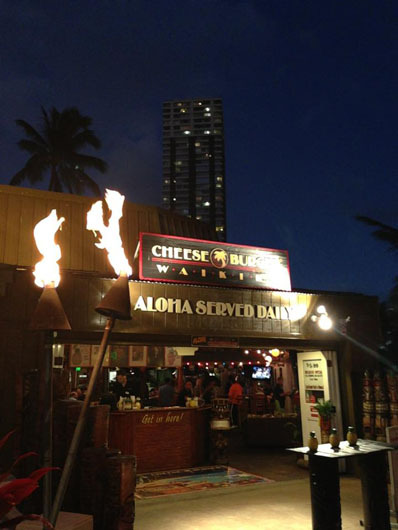 Contact the General Manager at 808.941.2400 or email us at waikiki2mgr@cheeseburgerland.com. Or fill out the form on this page and we will be in touch ASAP. 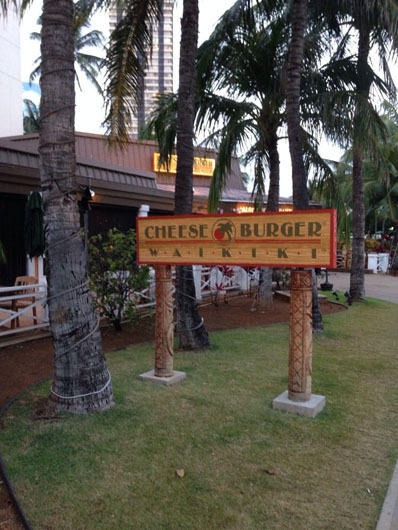 Thank you all for sharing your Cheeseburger Waikiki experience and see you again soon. Aloha! This place is so good!! I really don’t have a bad thing to say about it… It’s in a good location, server was beyond excellent!!! The food was really good! I was reading the reviews and I was pretty confused because no one at the restaurant including a table of 6 waited longer than 15 min. I used to work in the restaurant industry and i truly appreciate good service, ambience and food! Will come again! Enormous burgers. We got these as take-out and they really hit the spot. There was something for everyone on the menu and they were good, greasy cheeseburger deliciousness. Add an order of onion rings for the table and you’re all set! Really good food, not too expensive. The staff is really friendly and it is located right at the beach. Love this place! 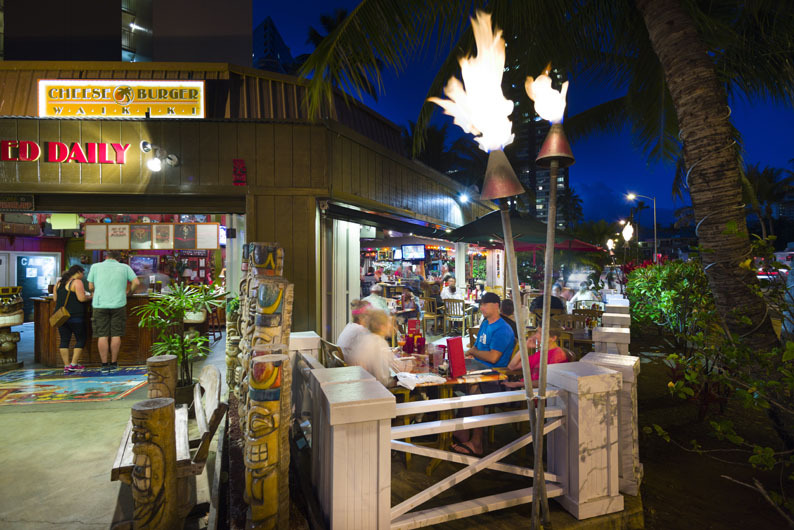 This restaurant is a must-do whenever we’re in Honolulu! This time we visited with our family of 14 – very impressed! We didn’t have to wait long for a table, and our server got our entire order right. You have to give this place a try. Gluten free burger buns available! Great burgers for a quick meal. They also do a gluten free bun which was great, as ‘gluten free’ in Hawaii is not well catered for. Great burger! Hamburgers are great! Wonderful staff! We ate their twice during the week. Burgers are large, pricey but is worth every penny!!! I thought this place was pretty good! We went several times because it was right next door to my hotel. It was clean even though there were a ton of bird visitors. It was cool to be able to eat in an open air restaurant. The food was really great to me at least and worth a visit if you are in Honolulu. The breakfast was cheap and good! I came here 3 times during my trip to Hawaii because the food was so good! My favorite burger is the bbq bacon cheeseburger. The “It’s All Good” burger was delicious too though. I really liked the salt and pepper buns they use for their burgers, the buns tasted like they were baked fresh from scratch. I also got the pineapple smoothie two of the times I came here. It was amazing but a little smaller than I expected given the price. Most burgers don’t come with fries. I think it was $2.50 to add fries to the meal. They have a gluten free bun option if you need one. The staff was friendly, and the service was fast enough. Every night I went there they had someone playing live music, a guitar or similar instrument. They have both indoor and outdoor seating. … All in all it’s a place worth checking out, with a relaxing atmosphere, good food, and a friendly staff.